Like myself many of you were probably surprised at seeing a second XP pin pointer on the market, released so soon after the MI-6. 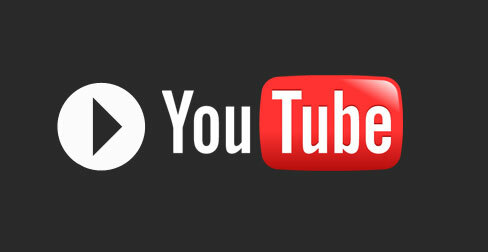 But if you look at the bigger picture in terms of marketing everything becomes clear and it is a very wise move. If you’re already familiar with the MI-6, you’ll know that it was designed and built to operate wirelessly with the Deus radio link system, having the unique feature of being able to pair with the Deus main unit was a considerable advantage. 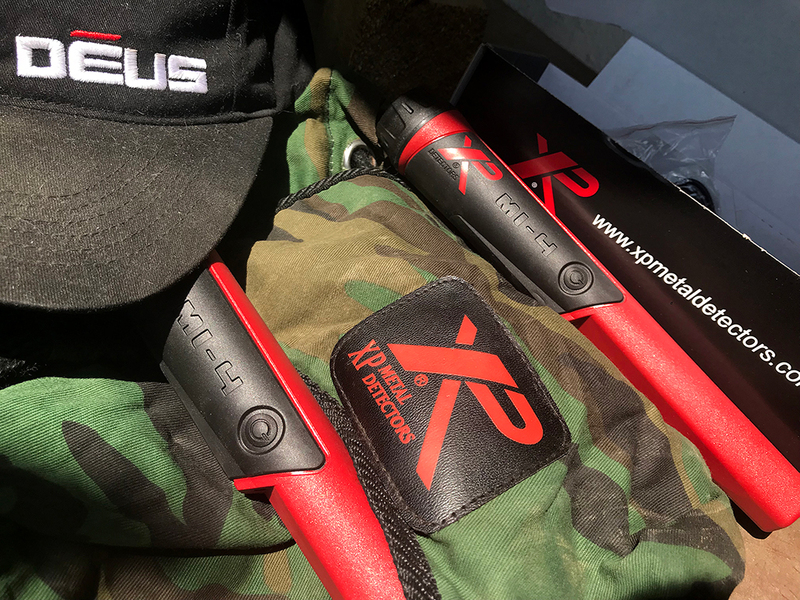 The new MI-4 comes without this feature and a cheaper price tag, making it more appealing to those who use other XP machines and indeed those who do not yet own the Deus. All the MI-6’s features are identical in the MI-4: you’ll have the same hi-end quality materials for the body (the rubber grip is VERY useful) and the same intuitive menu; the only difference is one less program Number 7 (so you now have a total of 6) and of course, the impossibility of pairing with the Deus and using the on board menu. If you do not own a Deus, you won’t pay for that pairing feature, but you’ll still have the same top quality product. Some of the members from our team, are already equipped with MI-6s, so we deployed the MI-4 beside the MI-6 in the field, both units at maximum sensitivity level: The results were equal, they were virtually the same. Very sensitive and ”precise” on every target, the MI-4 is very capable of locating both very small fragments on bigger targets the re-tune feature is something I love to use. 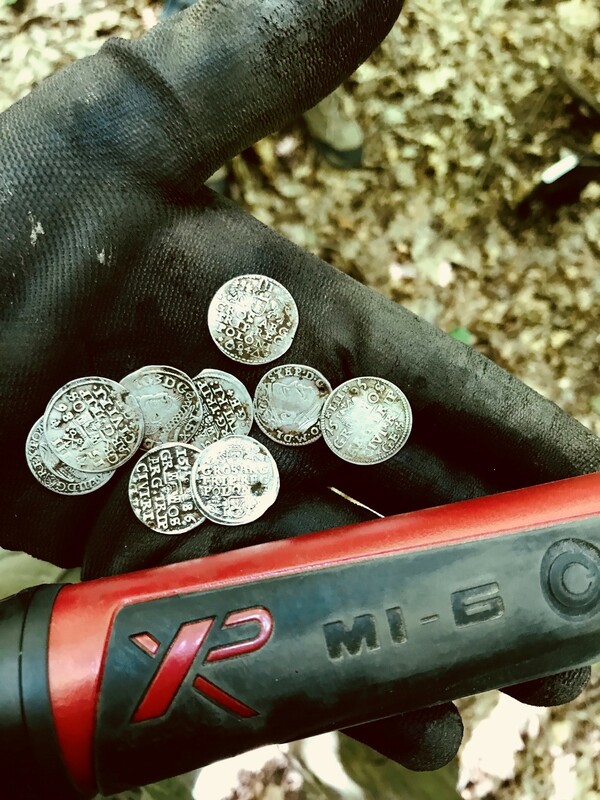 I’ve owned & used most of the modern probes, all models from Garrett, a Minelab, a Nokta, and my personal opinion is the MI-4/6 is a notch more sensitive to small/microscopic targets. 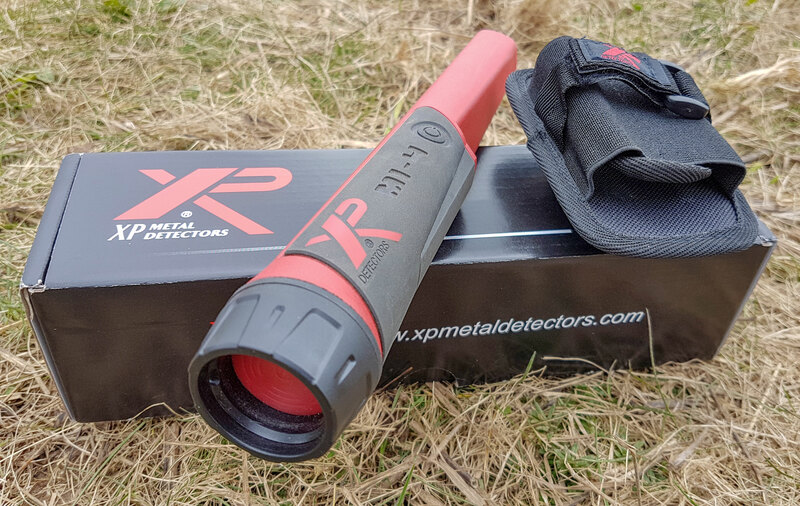 This kind of control gives the user the ability to pick tiny signals at considerable depth, giving you a better working perimeter before you start digging. Having used the XP High Frequency coil for some time now, I have begun to rely on this probe more and more because the HF coil has unbelievable sensitivity to small targets, sometimes they are hard to see with the naked eye. Like the MI-6, the MI-4 is submersible up to 6m, so you’ll be able to perform some underwater searches, which I imagine would be real fun. Now, we don’t say that with it you’ll find a sunken pirates ship (most probably very few among us are even diving at 3-4m) but it’s an excellent feature to have, I like to use the probe for searching shallow water and streams. The MI-4 is powered by the same lithium battery used by the MI-6; you’ll be fully covered for an entire day’s work, even weeks depending on how many features such as LED and vibrate are tuned off. If by any chance your MI-4 runs flat, you will be able to get back on track very quickly, let’s tell you how: by using a good, powerful power bank, you’ll cut the recharging time and you will have everything ready to go in about 30 minutes or less. 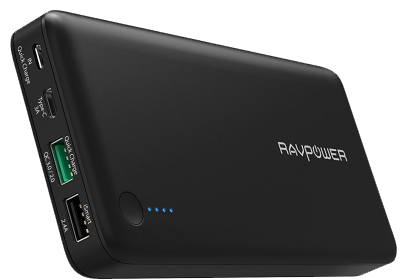 At this moment, we are equipped with power banks having 20100mAh, capable to connect and charge both the Deus coil, RC and MI-4 pointer, so if needed, just take a sandwich break and you’ll have everything fully charged and ready to go exploring in no time at all. 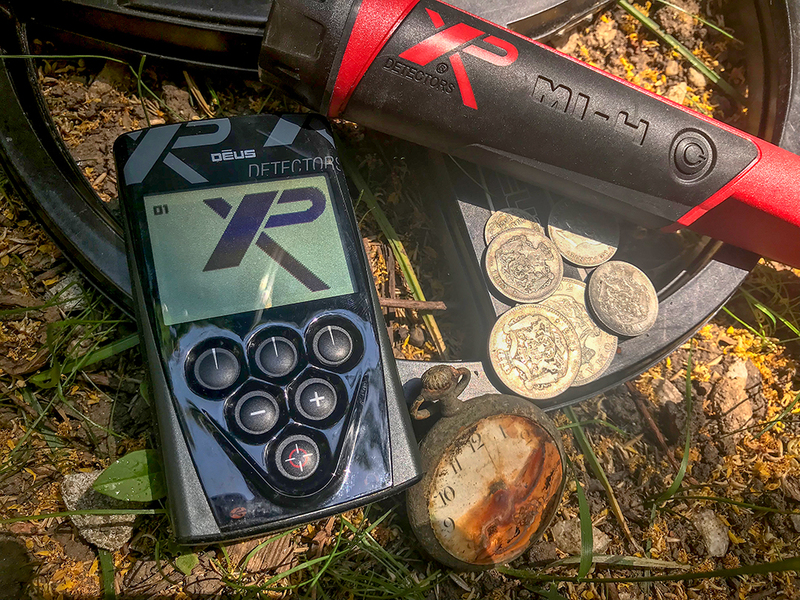 Everything is controlled and operated by the XP MI-4’s main button, every part of the MI-4 pin point probe is totally replaceable another great idea from XP metal detectors in France. The MI-4 comes with a few, essential accessories in the box: a charging lead, a lanyard and a very useful holster, which can rotate 360, very handy. Plus an unbelievable manufacturer’s warranty.